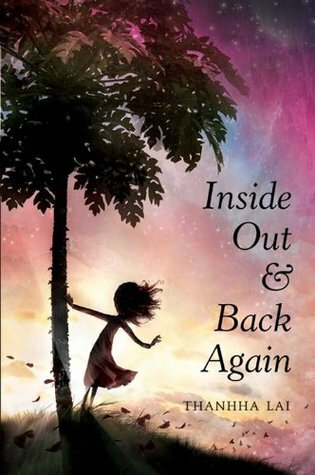 For this week’s Friday Feature, I have decided to toast the Middle Grade! Not quite YA, these novels are general for 10 years and up. As always, some are new, published in 2012. 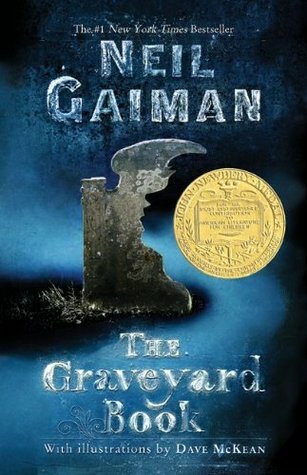 Others are older, like Neil Gaiman’s Graveyard Book, but still topping charts. And of course, don’t forget to send your suggestions! Next week we will be having a look at the genre self-titled “New Adult.” Have New Adult suggestions? Send them to bschillace! Hans doesn’t know who he is or where he came from. When he was a baby, he washed ashore in a wooden box and was adopted by the conniving grave robber, Knobbe the Bent. Now fate has thrown him together with Angela von Schwanenberg, a young countess fleeing for her life from the evil Archduke Arnulf and his dreaded Necromancer. Together, these friends are on a daring quest to discover Hans’ true identity and to save Angela’s parents from the archduke. Join Hans and Angela on their grand adventure as they ride through the depths of the great forest, sled down a mountain in a coffin, and sneak along the secret passageways of the archduke’s palace. The Grave Robber’s Apprentice is a world of highwaymen, hermits, and dancing bears; and of a boy separated from his family by the sea. 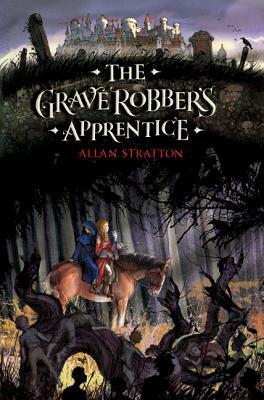 In this world anything is possible with luck and imagination—even for a grave robber’s apprentice. 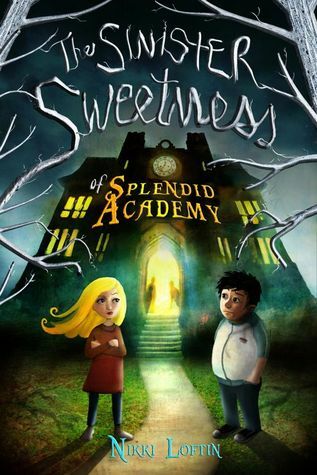 When Lorelei’s old school mysteriously burns down, a new one appears practically overnight: Splendid Academy. Rock-climbing walls on the playground and golden bowls of candy on every desk? Gourmet meals in the cafeteria, served by waiters? Optional homework and two recess periods a day? It’s every kids’s dream. But Lorelei and her new friend Andrew are pretty sure it’s too good to be true. Together they uncover a sinister mystery, one with their teacher, the beautiful Ms. Morrigan, at the very center. Then Andrew disappears. Lorelei has to save him, even if that means facing a past she’d like to forget – and taking on a teacher who’s a real witch.